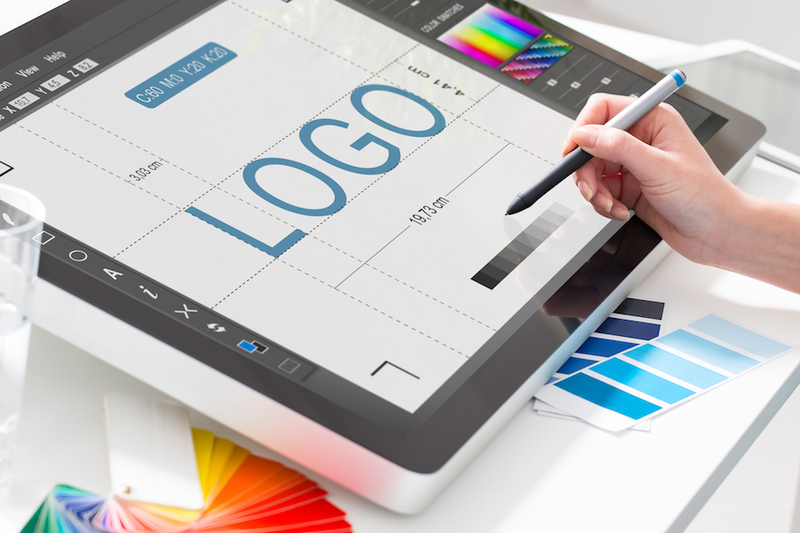 There are lots of companies out there that provide graphics design services, be it logo design, decals for vehicles, business cards, brochures, the list goes on. But what many of the companies lack is marketing training and expertise. It is vital that before any design work begins that you have a brief. The brief should spell out the objectives and requirements for the design, but most importantly it needs to be aligned with the brand positioning of your company. It is vital in everything you do, that all your visual elements are consistent with each other and support the image you are trying to create for your company. 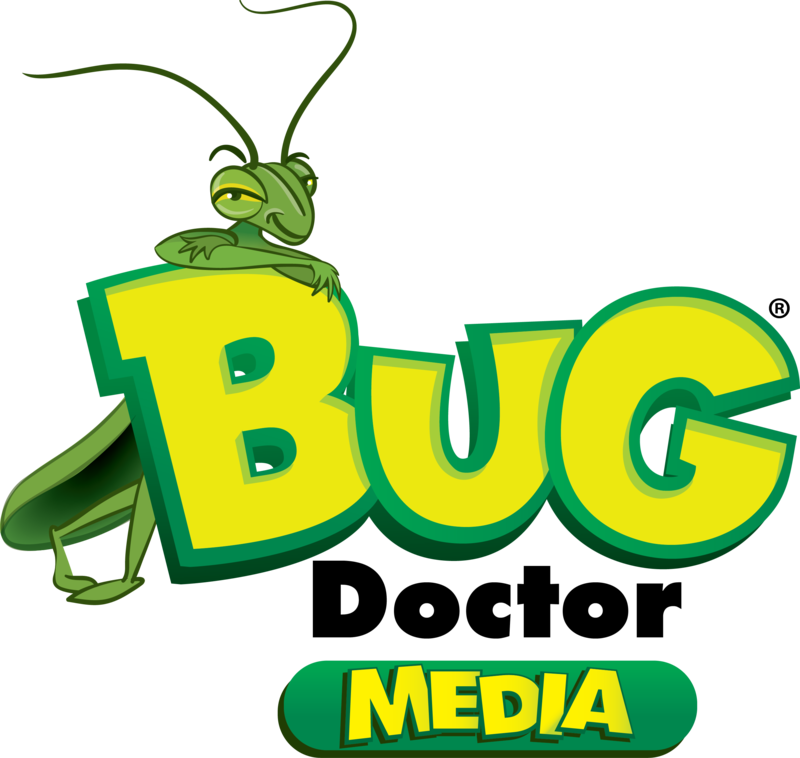 Please contact Bug Doctor Media to discuss how we can help on your next project.